Someone recently asked me, "Why do OT's make tea?" That's a very good question. We could in fact have a patient make a cup of coffee or a cup of hot chocolate or any other warm beverage. That is assuming we wish to evaluate how a person can make a hot cup of something. So why do we use tea? I don't remember learning that in university, but I can offer a few ideas. Firstly, taking a tea bag out of a box or jar of teabags is a different movement and skill to using a teaspoon to place a teaspoon of coffee, hot chocolate or other powder into the cup. This action we already see when someone adds a teaspoon of sugar. If the tea bags are two joined together, we are able to observe yet another aspect of hand function. Try it for yourself. Take two tea bags that are joined together and separate them. Place one back in the box and the other in the cup. Notice how many hand movements were involved. Notice how many steps. Notice how you need to remember the sequence of tasks. 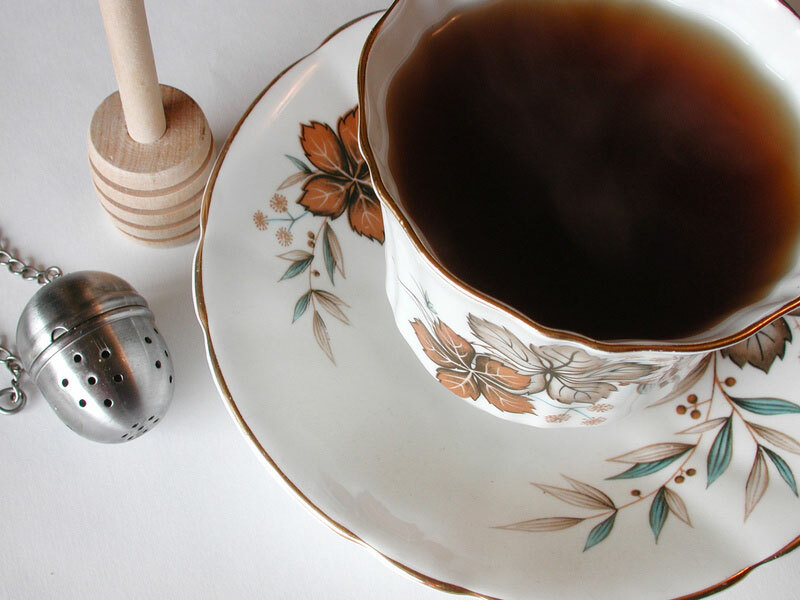 If this brief thought has sparked interest for you, then you will enjoy the full PDF Document prepared specifically to answer the question about why occupational therapists have their clients make a cup of tea.